Do you love the moon and stars? Who doesn´t?! 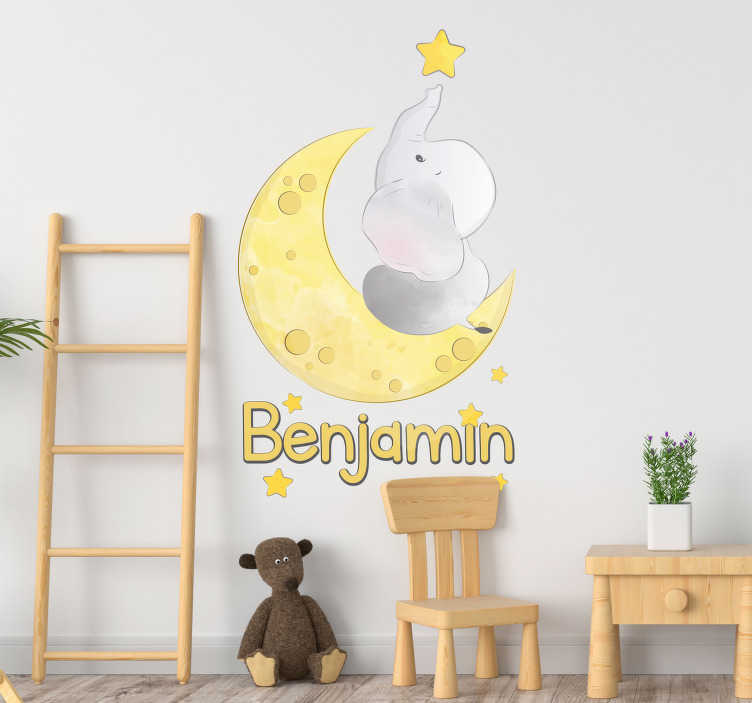 They are a stunning symbol of peace, quiet, sleep and rest, making them perfect bedroom decor for any children who may need that little bit of extra encouragement to go to sleep when they are lying in bed at night. This customisable wall sticker might just be the answer!